Channel letters have become a popular choice over the years because they not only display the information but also attract the customers. 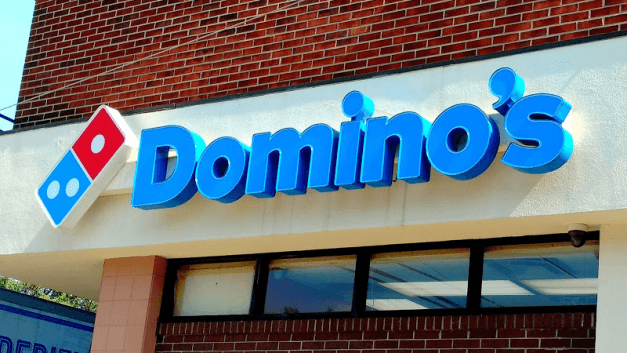 Channel letters are cost-effective and are the cheapest way to advertise your business. Illuminated signage attracts the attention of the people and adds glamour to the shop. If your shop is located in an isolated place, then channel letters are just the right choice for you. In the open channel letter, the forepart of the channel is open or has a clear plastic face. This design of channel letter is an excellent choice for a business that is mainly active at night such as casinos, nightclubs or bars. This signage is designed in such a way that it can change its color at day and night. Lights are blurry and almost unnoticeable in the daylight while they are as bright as new silver in the night. Open channel letters can have different depths. You can choose it according to your preference. If you want the letters to spread more lights then you can opt for shallow letters and if you want the letters to present sharper outlines then you can opt for deeper letters. To increase the effect of illumination, the internal side of the neon glass tube is equipped with reflective color. Thus, if you want to attract people to your shop then use open channel letters as your signage. Reverse channel letters or halo color letters presents an excellent appearance by using one or more color. These letters are built in a way that light comes out from its back, thus creating a radiance of light around them. 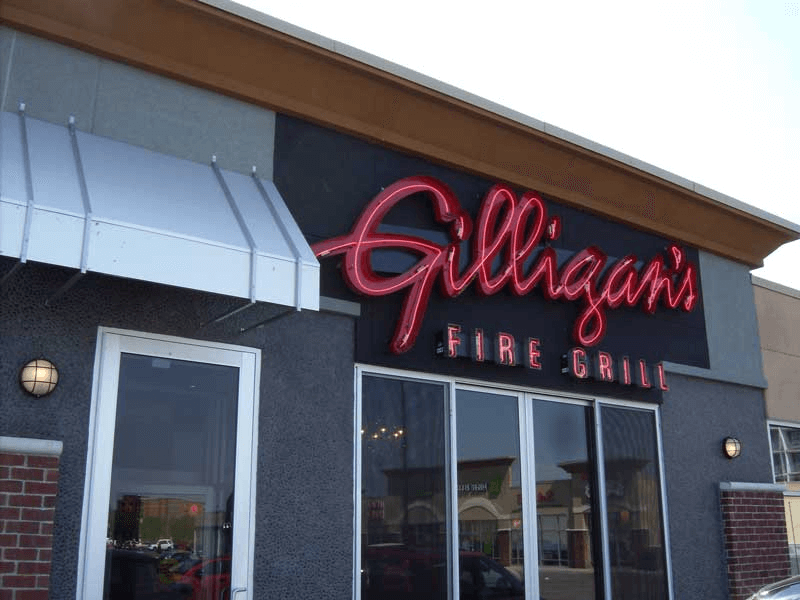 Despite using just one color, they can make the outdoor sign more efficient and attractive. However, if you want to give additional effect to your business then you can use the channel letters with multiple halo colors. This design signage looks very attractive, and they please the eyes of the viewers. Thus, viewers have a long-lasting impact. Therefore, reverse channel letters serve as an indirect method of advertisement. 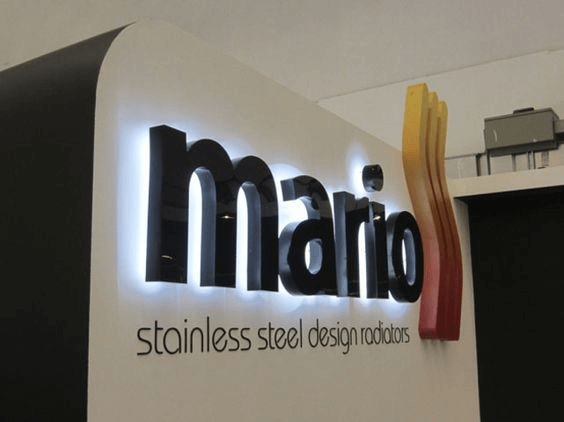 Standard channels letters are the most commonly used outdoor illuminated signage. 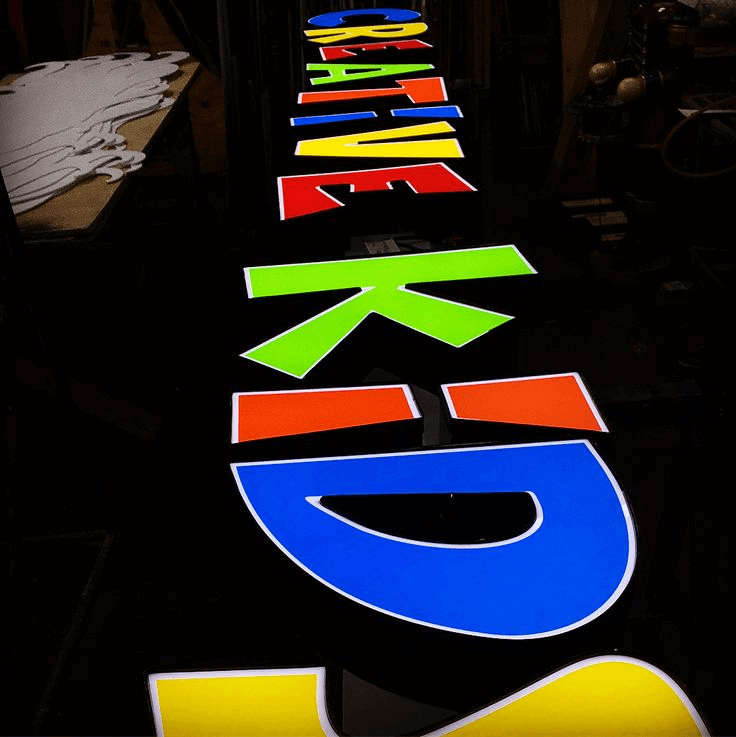 This type of channel letters are illuminated internally by LED lights or by neon glass tubes, and the front side is covered with the colored or decorated plastic. This ensures that none of the electric workings is visible. The lighting inside the channel diffuses and lights up evenly thus creating a mesmerizing scenario. You can select the color combination of the face color of the letters with the internal lights according to your choice. However, due care must be taken in selecting the contrasting colors or otherwise, the letters will lose the beautiful look. For example, the green and white color would look horrible together. In this type of channel letters, aluminum is used to make the front part of the letter. LED lights are pushed to the face or front part of the letters that has holes in it. Thus, when the lights are switched on, the channel letter glows, displaying attractive colors. In this type of LED channel letters, the plastic face is placed in the front of the letters while the LED is placed behind them. They look like the closed face channel letters during the daytime. This signage becomes more than attractive and glamorous at night. If you contact the best channel letter companies, then they can also make custom channel letter according to your wish. You can also add special effects in you channel letters. For example, if you want to add your company logo in your channel letter then you can get it done. Size, shape, color can also be modified according to your preferences. Hence, use the illuminated channel so that you do not miss any chance to attract the maximum crowd to your shop. You will see a difference. How to Get the Perfect Transparent Resin 3D Print?